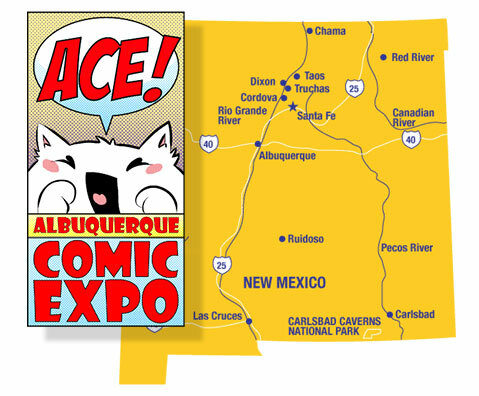 I will be a special guest at this weekend’s Albuquerque Comic Expo! I’ll have prints and stickers and copies of Astonishing World of Art to sign and personalize. And then next month I’ll be back for San Diego Comic-Con, bouncing between the Topatoco booth, #1229, and the Chronicle Books table! I may or may not have some new, exclusive con-centric merchandise available… right now I’m just trying to get all these Sears paintings done!